IRVINE, California (March 16, 2016) – Mark your calendars, it’s that time of year again! Wienerschnitzel, Home of America’s Favorite Hot Dog, is celebrating National Corn Dog Day with 99¢ Corn Dogs all day long on Sunday, March 20. Everyone is invited to rally their friends, family and appetites and head to Wienerschnitzel on March 20 to help celebrate the almighty Corn Dog in all of its delicious glory! This is the 24th year the beloved Corn Dog has been nationally recognized on its own special day. Guests are encouraged to come hungry because there is no limit to this tasty offer! The 99¢ Corn Dog deal is valid at participating locations all day Sunday, March 20, 2016. No additional purchase or coupon is required, tax is extra. Founded by John Galardi in 1961 with a single hot dog stand in Wilmington, California, Wienerschnitzel (www.wienerschnitzel.com) is a bona fide pioneer of the limited-service food industry. Today, Wienerschnitzel is the world’s largest hot dog chain and home of America’s favorite Chili Dog. 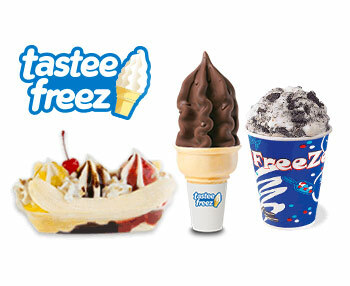 Based in Irvine, California, the parent company, Galardi Group, franchises restaurants throughout the U.S., including Wienerschnitzel, Hamburger Stand, and Tastee Freez. 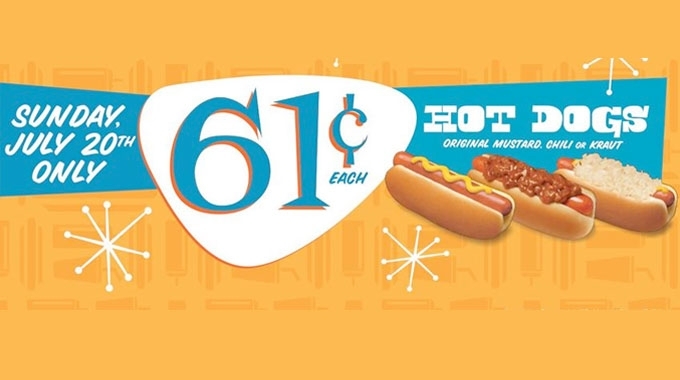 An iconic American brand with a devoted following for over 50 years, Wienerschnitzel is poised for exponential growth, both domestically and internationally. With a refreshed marketing focus, Wienerschnitzel has received tremendous media attention and accolades including Franchise Times’ “20 to Watch” and voted Best Fast Food in Southern California by the readers of Los Angeles Daily News for five years and running. In 2016, Wienerschnitzel was ranked #146 in the coveted Entrepreneur Magazine Franchise 500. Additionally, the company recently introduced a unique next generation store design featuring a smaller footprint and a lower cost of entry; while the simple menu allows for easy execution and lower food costs. 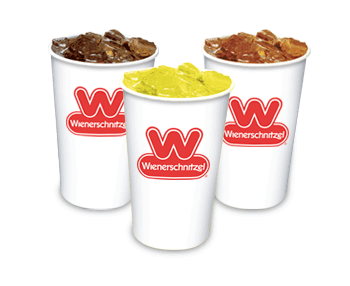 As a family owned and operated company, Wienerschnitzel is in a unique position to always put its franchise partners first and is actively recruiting passionate franchise candidates to grow with the brand during this very exciting time. For more information on owning a Wienerschnitzel, visit franchising.wienerschnitzel.com or contact Ted Milburn – Director, Franchise Development at franchising@wienerschnitzel.com.